NICK STOKES AND LOVE.... VERY NICE. 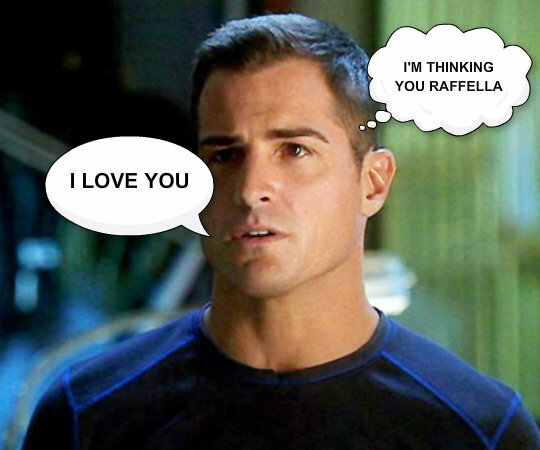 Wallpaper and background images in the George Eads/Nick Stokes club.